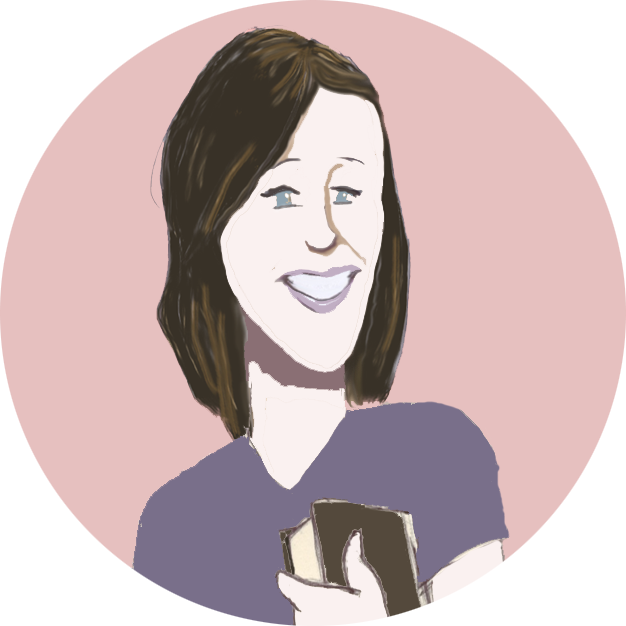 What is the Book of Mormon and do we even need it? This morning is a good morning. The sun is filtering through the blinds onto my desk as I sit barefoot, tipped back in my chair (like I was always trained not to) wearing my new favorite yellow dress, quietly thinking about your question as the refrigerator hums in the background. Pretty soon I'll get up, put on my socks and my fading black shoes, and make sure my little black badge is on straight. Just before leaving, I'll stick a copy of the Book of Mormon in my bag and head out the door. The Book of Mormon that I put in my bag every day--the very book you're asking about, is the keystone to my religion and my life. The first sentence in the introduction to the Book of Mormon reads, "The Book of Mormon is a volume of holy scripture comparable to the Bible." 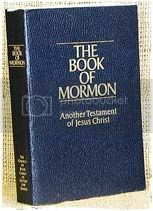 If you were to hold a copy of the Book of Mormon in your hands and look at the cover, under the title you would see the bold declaration: "Another Testament of Jesus Christ." Because God, our Heavenly Father, loves us, He has provided the Book of Mormon as pure evidence of His restored truth. When Noah sent out the dove to search for land, it brought back a branch to signify its discovery. The branch was evidence that there was more out there than just water, it provided a sign from God that He had not forgotten His children. 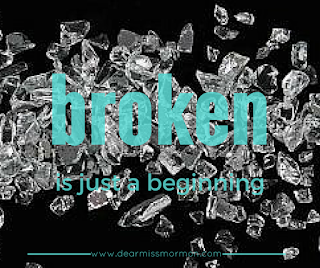 The Book of Mormon, like the branch, is a witness that there is more. Through a prophet named Joseph Smith, Heavenly Father has restored truth back to earth, the very truth Christ Himself taught when He was on the earth--and the Book of Mormon is proof of that. 3 Behold, I would exhort [which means urge] you that when ye shall read these things, if it be wisdom in God that ye should read them, that ye would remember how amerciful the Lord hath been unto the children of men, from the creation of Adam even down until the time that ye shall receive these things, and bponder it in your chearts. 4 And when ye shall receive these things, I would exhort you that ye would aask God, the Eternal Father, in the name of Christ, if these things are not btrue; and if ye shall ask with a csincere heart, with dreal intent [or willingness to act], having efaith in Christ, he will fmanifest the gtruth of it unto you, by the power of the Holy Ghost.